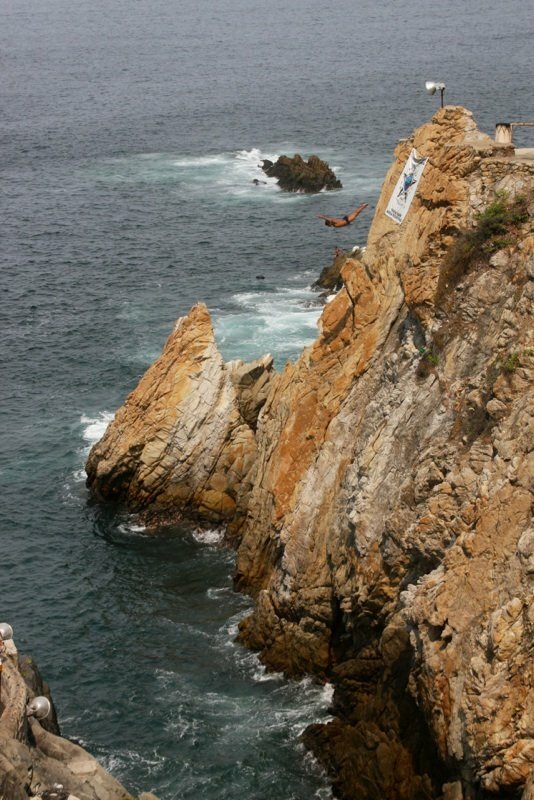 Today we took a whirl-wind tour of Acapulco… What a great place! Tons of history, plenty of great resorts, and some very nice beaches. After seeing the Cliff Divers, we took a great tour of the whole city before heading to the Mayan Palace Resort for a great lunch and an afternoon in the waves.